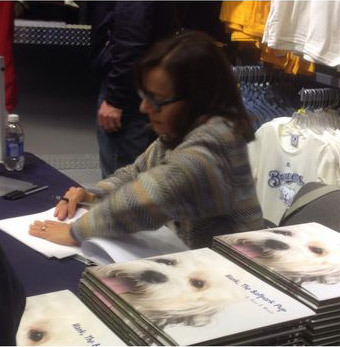 On February 17, 2014, one lost, hurt pup wandered into a MLB training facility. 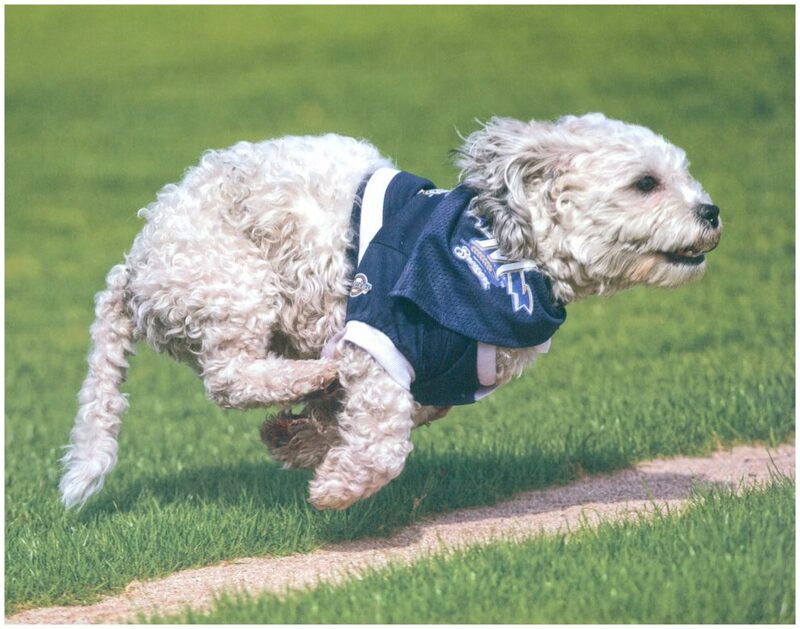 Winning the hearts of the Brewers, little did this stray pup know just how much his life would change. 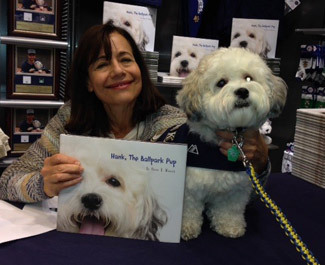 After treatment from the vet and a good bath, the cute pup was named after one of the most prolific Milwaukee Brewers baseball players, Hank Aaron, and officially became part of the team. 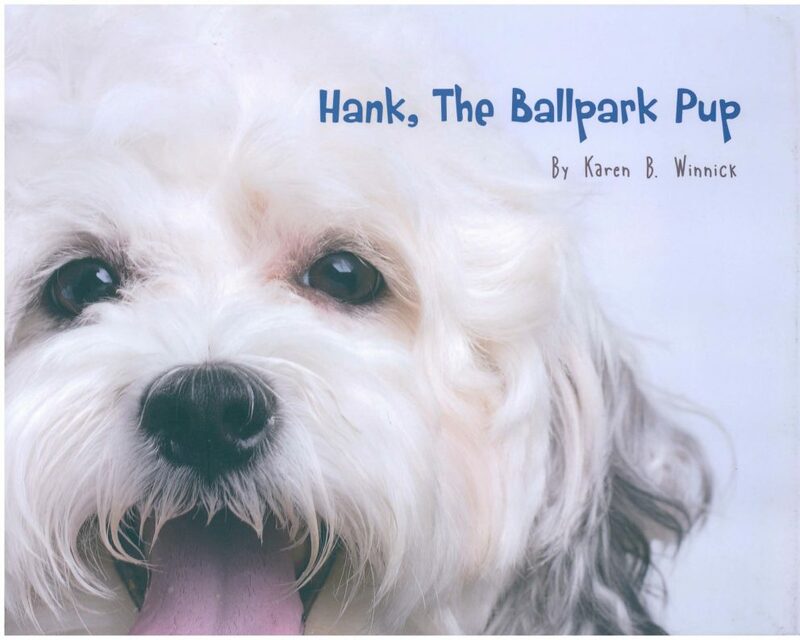 Now the unofficial mascot of the Milwaukee Brewers is able to share his story in a heartfelt book titled Hank, the Ballpark Pup. 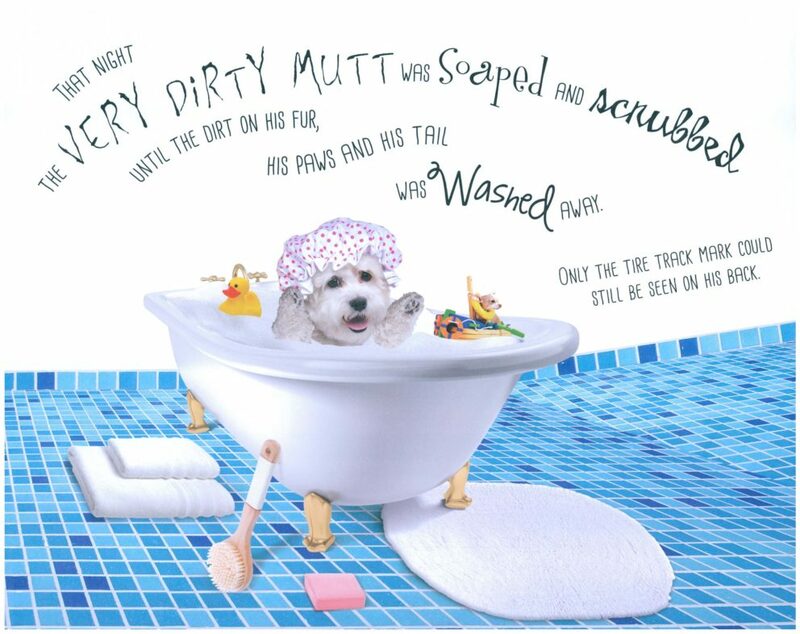 With the purchase of this book, 20% of the proceeds will be donated to the Wisconsin Humane Society to help other animals like Hank find a home. 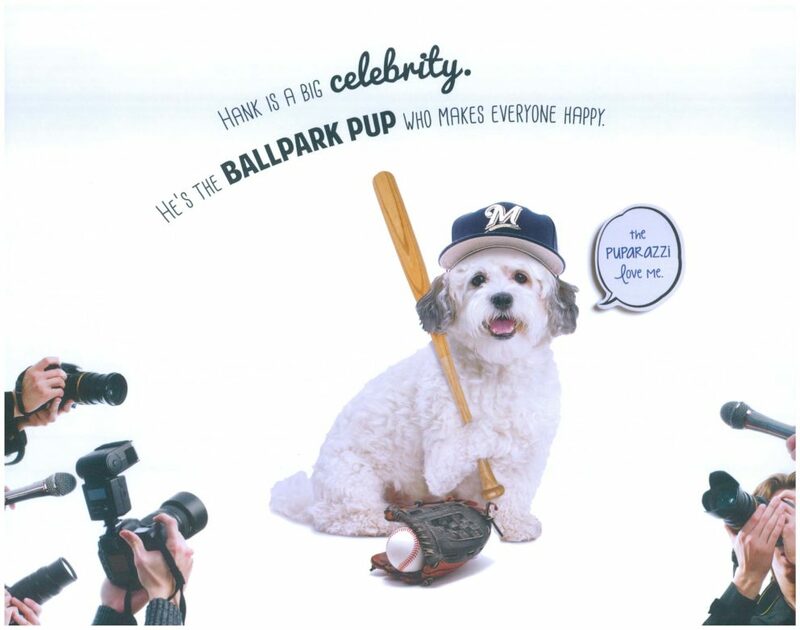 The Milwaukee Brewers baseball team adopted Hank and gave him a great home. 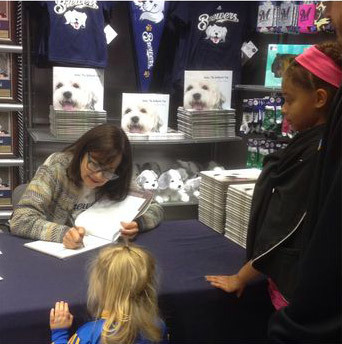 Together they raised much needed funds for the Wisconsin Humane Society to help other animals. 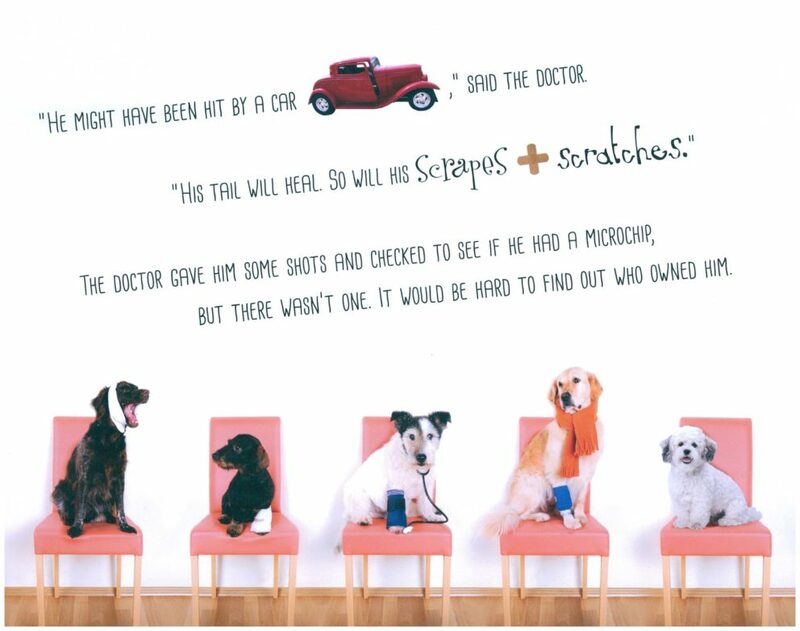 I loved their story and wanted to tell it in a book. I’m a forever fan of Hank and the Brewers.